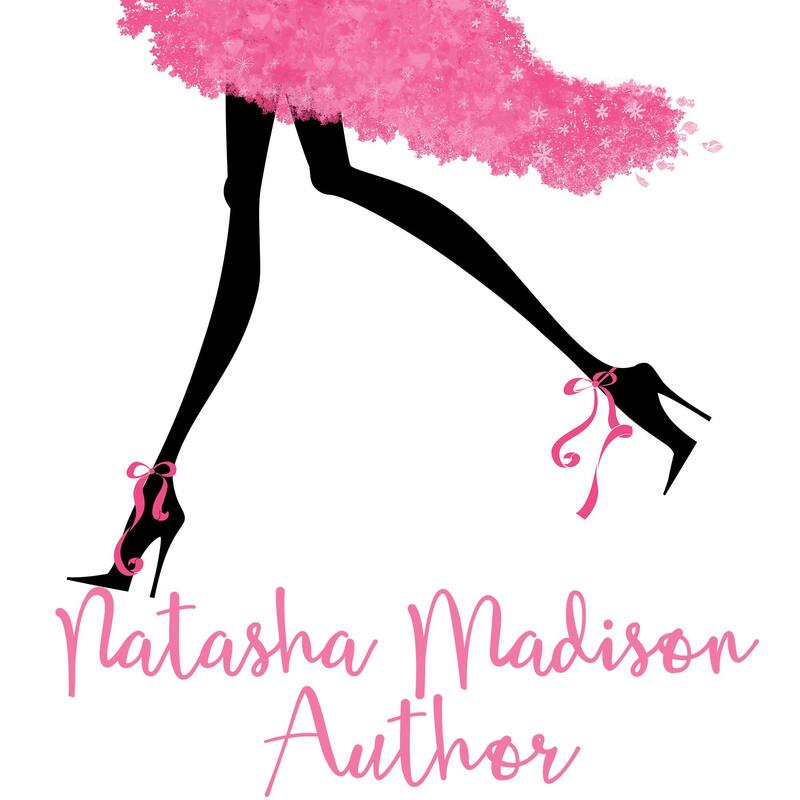 Posted on July 6, 2016, in Cover Reveal and tagged Cover Reveal, Natasha Madison, Something So Right. Bookmark the permalink. Leave a comment.